WHAT HAPPENED IN TRANSANATOLIA 2018? 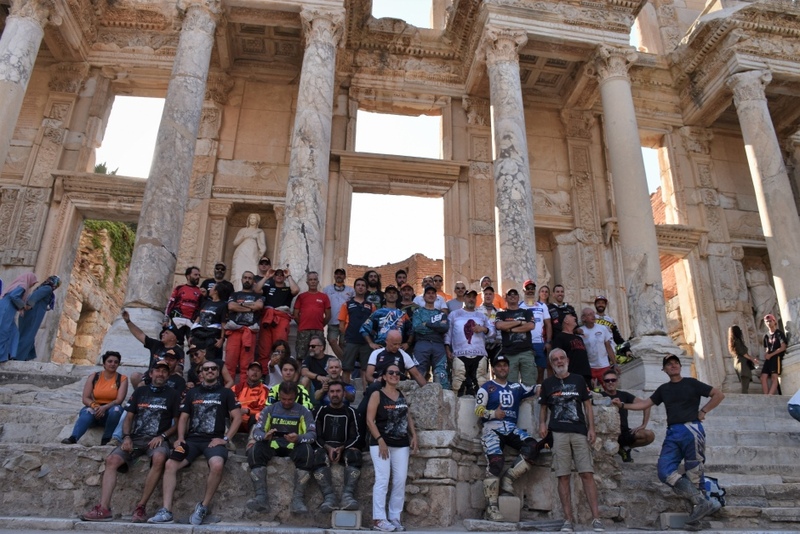 Transanatolia, started from Izmir in its 8th year. After 7 days and 2850KMs of full adventure, it was just ended in 11 August. On motorcycle class, two Spaniard pilots Joan Pedrero and Marc Sola Terradellas’ duel was a spectacular thing to watch. Everyday we took routes more than 400 KMS and difference between these two crazy fast guys are not more than 1 minute. Sometimes it was only 30 seconds. Watching these duel and knowing that whoever just misses one little thing will passed was really adrenaline pumping action. Sometimes Pedrero and sometimes Sola was on the front line. This continued till Pedrero crashed in 6th day and broke his 12th rib. After checkups in hospital, Pedrero was free to go. Despite all efforts, he coudn’t continue on the race but because of his gentleman and fair-play behaviour, he awarded with “Kemal Merkit Gentleman Sportsmen” award. Ejder Erişti knowns as the guy who got injured in the race and continued like nothing, still continue with that mentality. After having a serious mechanical problem, he didn’t started next day but working on his motorcycle all day, he was good enough to have a start next day. 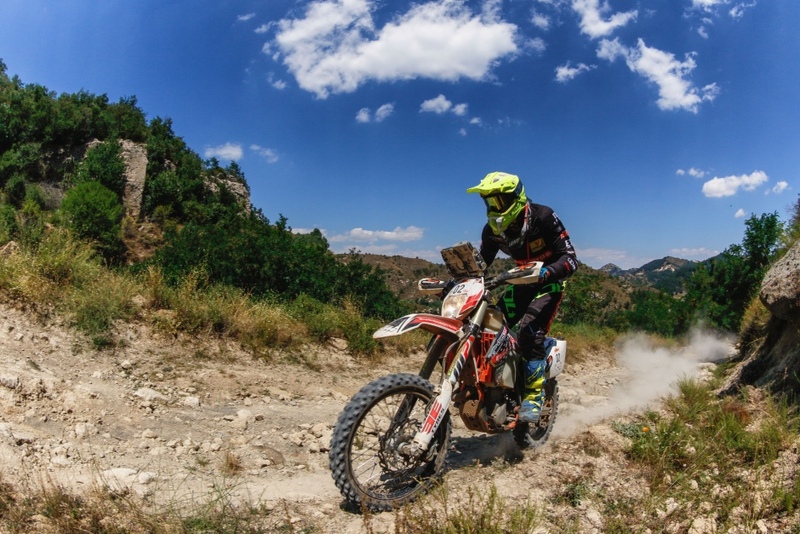 On motorcycle general category; Marc Sola Terradellas was first, Gerini Maurizio second and Turkish pilot who raced in dakar Serkan Özdemir was the third. 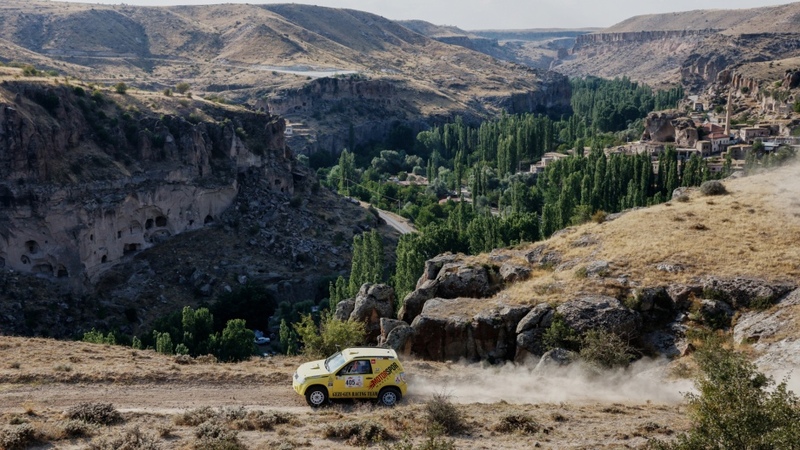 In car category, Cenk Gürpınar/Osman Metin duo hold the lead from the start of the race and finished on the lead. Tolga Yılmaz/Ebru Demirbay Erişti duo has the second, Serhat Şükrü Saygılı/Orhan Doğan has the third place. We used to see legendary Marino Mutti with his truck but this year he decided to join the rally in QUAD category. He became second on his class. Winner was the Missimiliano POLETTI from Italia with his CAN-AM RENEGADE. 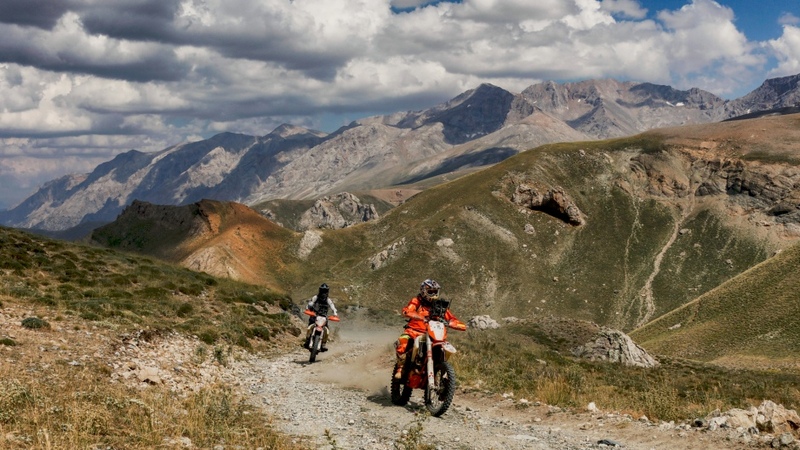 It took 2850KM and 7 days to finish the rally. Race got lots of applause from pilots by not only it’s competition, also with the route that has lots of historical places. After the ceremony, all racers says “see you next year” to each other and showed Transanatolia not just about competition, also being a gentleman pilot.